Tired of standard hotels? Then try out an alternative and come to the Clipper Boardinghouses. We welcome you to Hamburg Holzhafen, Hamburg City and to Berlin Friedrichstraße. In accord with our motto: “Less but more than a hotel”, the Clipper Boardinghouses offer lots of space, privacy, independence and comfort in attractive locations. Enjoy the individuality and generous dimensions of your apartment without passing up the amenities and services of a hotel. We are available to you at the front desk from Monday to Friday from 7:00 a.m. to 10:00 p.m. and on weekends and holidays from 8:00 a.m. to 6:00 p.m.
Outside of our opening hours, you will receive your access card for the Clipper City Home, the Hanse Clipper Haus and the Clipper Elb-Lodge from our automatic check-in machine in the lobby area. 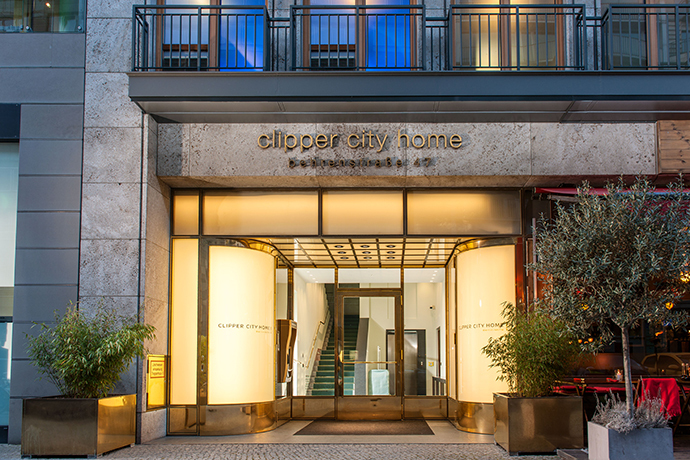 In the Clipper City Home, you’ll stay in the centre of Berlin, close to Gendarmenmarkt and the Brandenburg Gate. Enjoy your stay in the vibrant metropolis and retire to your cosy apartment whenever you feel like it. Depending on the occasion for the trip and your personal preferences, you can select from among 6 apartment categories, from Studio to Deluxe Apartment with a roof terrace. All 59 apartments have air conditioning, kitchenette, Bose Bluetooth speakers, a work space and a design bathroom. With its central location in Hamburg’s Portugiesenviertel by the St. Michael’s Church (“Michel”), 5 minutes from the piers and Speicherstadt (warehouse district), the Hanse Clipper Haus is a very special place. 84 spacious apartments, some with a private garden terrace or a balcony, are waiting for you. Choose from among our 6 apartment categories, from the Comfort Apartment to the luxurious Clipper Loft. All apartments are cosily furnished in maritime style and offer a kitchen with high-quality equipment and a generous work space. 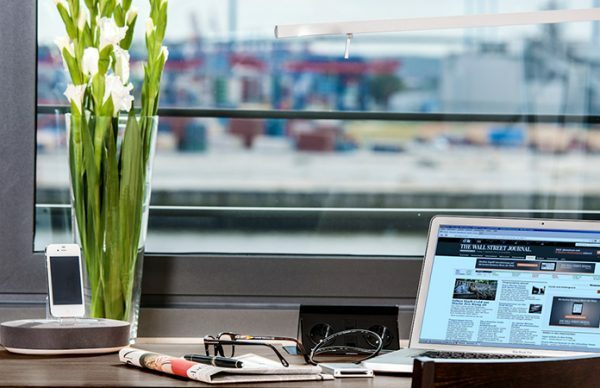 The Clipper Elb-Lodge: the Boardinghouse in a prime location directly on the Elbe river near Hamburg’s famous fish market, with spectacular views of the harbour. The 57 stylish apartments, broken down into 5 categories from Comfort to Deluxe Apartment, have spacious sleeping and living areas, comfortable bathrooms and separate kitchenettes. Our apartments feature elegant interiors with high-quality Treca beds, LINN audio systems and air conditioning. 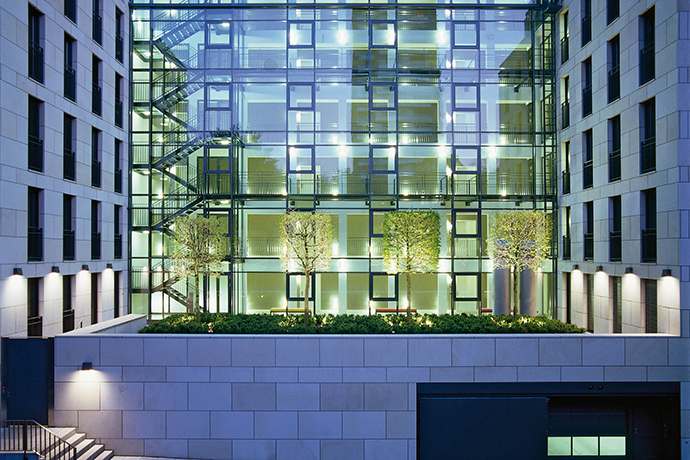 The spacious roof terrace with a panoramic view of the Elbe invites you to stay awhile. In addition to being equipped with all items for daily needs, it goes without saying that a wide range of services are available to you to make your stay as comfortable as possible. Cleaning service: The apartments are cleaned after every third night. Of course, you can book additional comprehensive cleaning services at the price of EUR 15,00 per cleaning with our front desk at any time. Laundry service: In addition to our laundry service from Monday to Friday, a free laundry room for guests with washing machine, dryer and laundry rack is available to you. Parking: All Clipper Boardinghouses have a private underground garage with direct access to the building. Wellness/spa: In Berlin, you can enjoy a little break from work at the LIQUIDROM Spa Berlin and benefit from a 10% discount. In Hamburg, you can use the MeridianSpa Fitness & Wellness in the immediate vicinity of the “Michel” with an exclusive 20% discount. 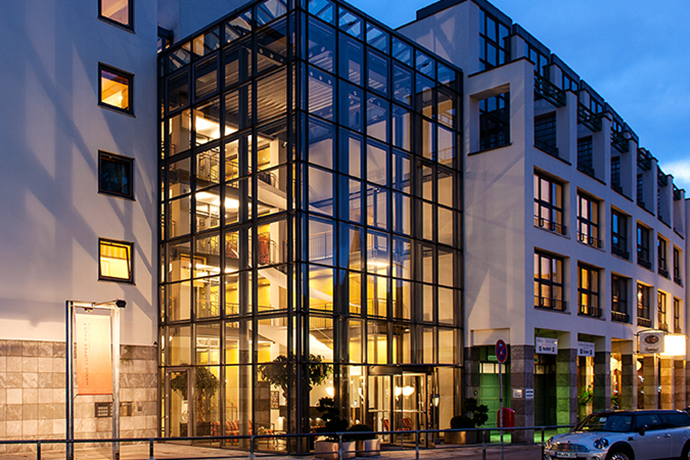 “Less but more than a hotel” – that constitutes the principle of the Clipper Boardinghouses in Hamburg and Berlin. Stay in our serviced apartments and enjoy the special atmosphere. Whether for city trips, family vacations or business trips – with us, you’ll find lots of space to spread out to your heart’s content – for a night, a week or longer. Each of the spacious apartments is equipped with a comfortable bathroom, kitchenette with a Nespresso coffee machine, an option for making tea, a work space and Wi-Fi Internet access. We offer only non-smoking apartments. Washing machine and dryer are available free of charge in all the buildings. 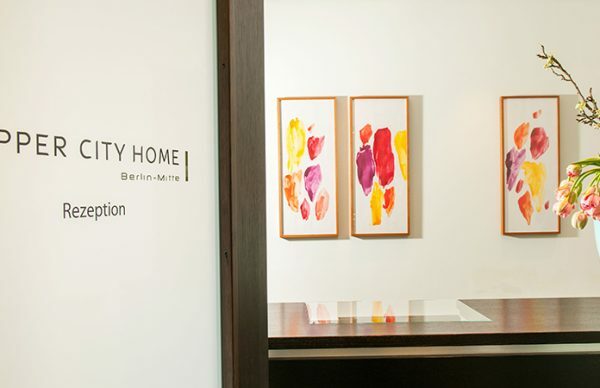 On request, our team can help you with the little details of day-to-day living. Temporary living? On a private or a business basis, alone or with several people, one week or a year – we can offer you attractive long-term conditions as of seven nights. Look forward to your own four walls after a long day of work. 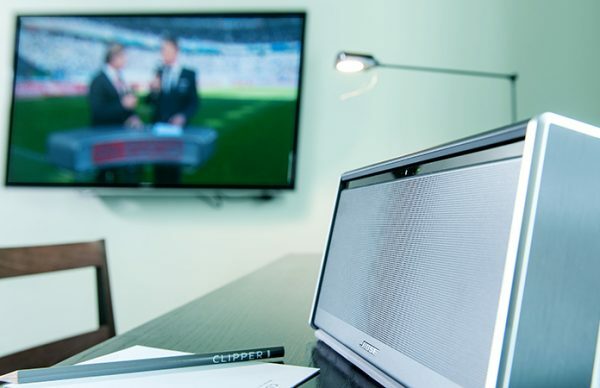 Our Clipper Boardinghouses in Hamburg and Berlin offer a home where you can feel great all around during a business trip. Are you looking for an ideal starting point for your city trip? You will find it in the Clipper City Home located in the centre of Berlin; in Hamburg in the Clipper Elb Lodge right at the fish market or in the Hanse Clipper Haus near the “Michel”. There is always a good occasion! Give the gift of an unforgettable stay in one of our apartments and surprise your family and friends with a very special present. Give a gift certificate with your personal message or a certificate for a package. If you have found nothing suitable at our shop or if you have general questions, please contact us for advice by phone at: 0800 2547737 or by e-mail to: reservierung@clipper-boardinghouses.de.